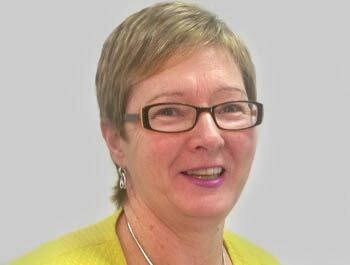 Rita has a proven track record of designing, delivering and evaluating learning and development within corporate, public sector and academic contexts. She has robust experience of supporting organisational and cultural change though the development and delivery of L&D initiatives. Her ability to work both strategically and operationally makes her a valuable asset to any organisation. Rita is a confident and articulate communicator, with excellent presentation and influencing skills. Her down-to-earth, friendly approach and her commitment to excellence result in effective working relationships and successful outcomes. Rita is a friendly, well-travelled Irish woman, who has a fascination with far-flung destinations. She has travelled (often solo) to various parts of the globe including Africa, South America, Asia, Australia, New Zealand and USA. Most Winters you will find Rita and her partner escaping to a beautiful beach location in India or Vietnam. You are may see her sipping a rum and coke whilst watching a glorious sunset!